The Gratangen area is also historically important as the site of one of the largest battles of the 2nd World War. The Gratangen area is also historically important as the site of one of the largest battles of the 2nd World War. Just in front of the brygge lies the Dronning Maude, a hospital ship that was bombed while in the harbor and sinking just offshore, with the loss of many lives. This is one of the premier wreck dives in Norway, drawing divers from all over the world. 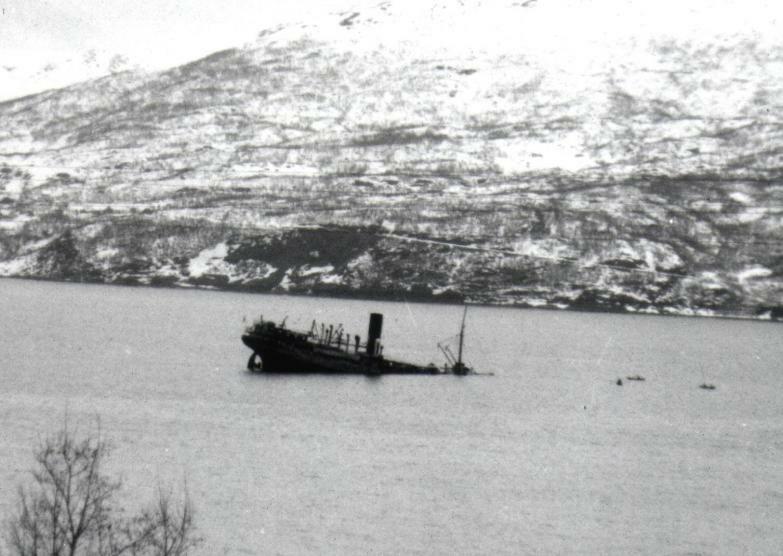 The ship sunk in an upright position, with a line from the surface to the bow to use while descending and ascending. Even though it is a deep dive with the deck at 30 m, it′s possible to see the whole wreck without needing to swim aggressively. There is plenty of interesting sea life to see, and the ship structures are still in good condition as they loom out of the deeps. 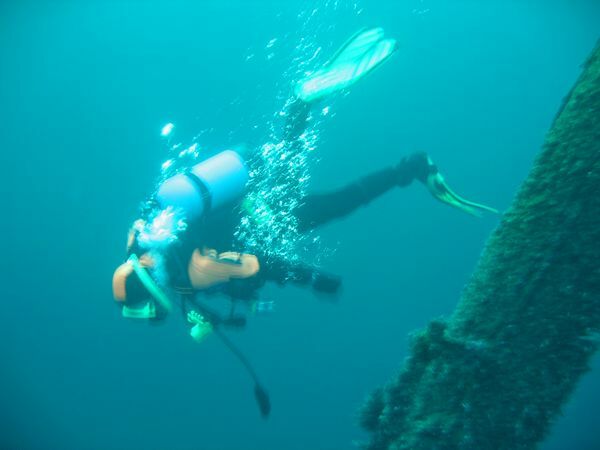 This is a must see wreck for its historical significance as well as the quality of the dive.